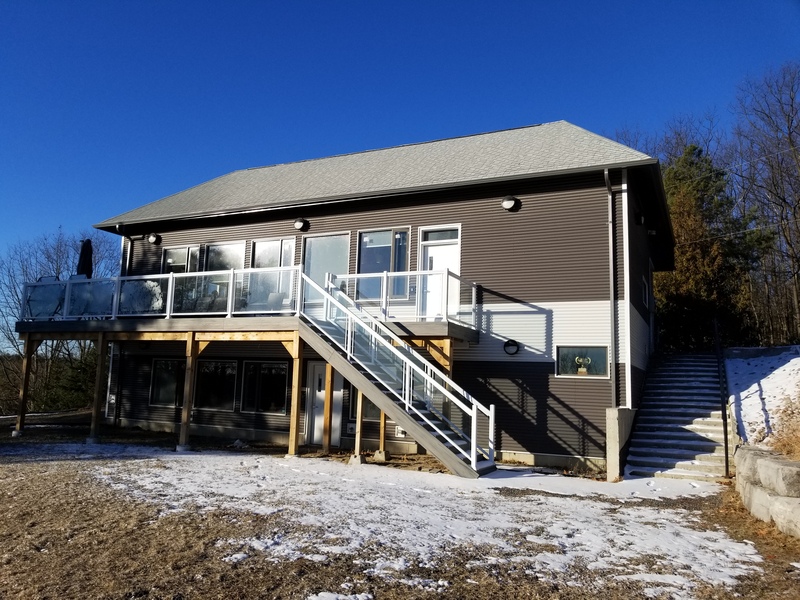 Sharon Gun Club boasts a bright, newly built clubhouse with ample room for club activities. It consists of two floors, of which the top floor houses the club office and is used as a lounge area for club members and is also where we have our Saturday morning breakfast service. This floor boasts a beautiful outdoor deck that overlooks the foliage of the Moraine. The bottom floor is primarily used as a classroom area for club seminars. As a safety measure, no firearms or ammunition are stored at the clubhouse or anywhere else on our ranges. This range is a 50 m action shooting range. This range is a 50 m bullseye pistol range with 15 shooting bays. This range is a 100 m bench-rest rifle range having 10 shooting positions. This range is a bench-rest rifle range with targets at 200 and 300 meters. This range is a 100 m rim-fire silhouette range with both paper and re-settable steel targets at various distances up to 100 m.
This range is a 120 m action-shooting range. This action range, known as "The Alcove" is used for cowboy action and other shooting sports. 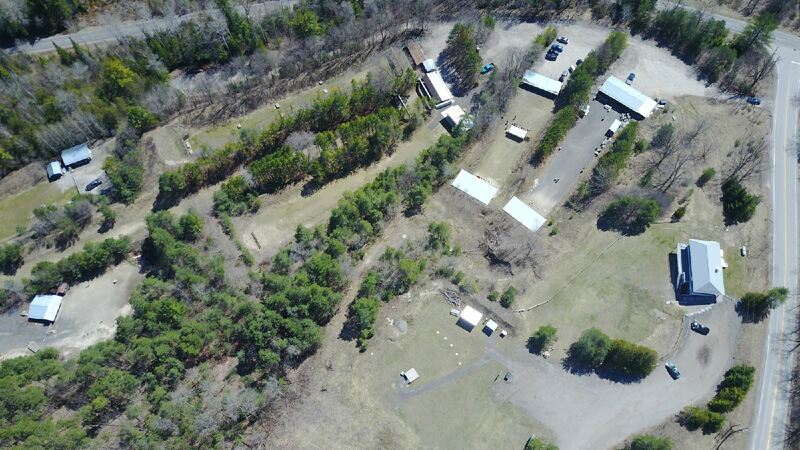 This is Sharon's trap shooting range and is equipped with 5 shooting positions and a thrower for clay birds. This is Sharon's new 25 m bullseye pistol range. It is equipped with 10 shooting positions.